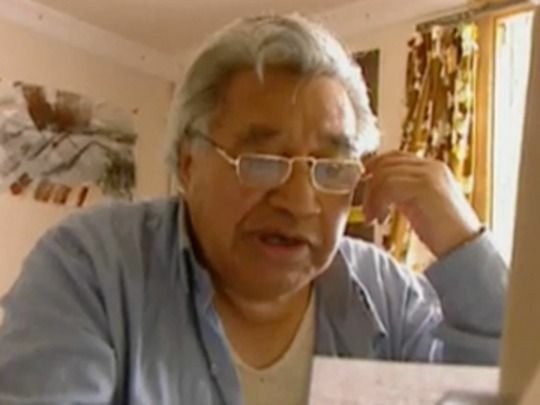 The late Hone Tūwhare (1922-2008) remains one of New Zealand's most loved and respected poets. 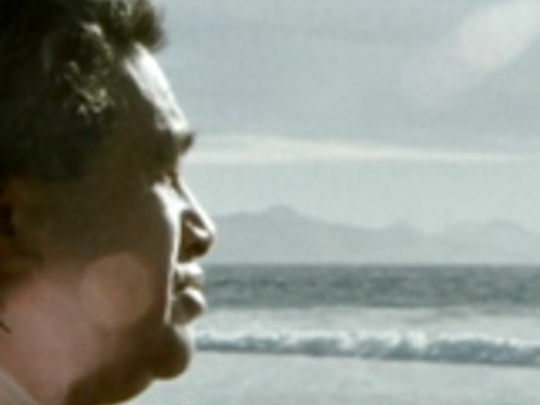 Tūwhare has been the subject of numerous documentaries. 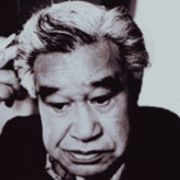 He also wrote short stories and plays, and the drama Eel for anthology television series E Tipu e Rea. 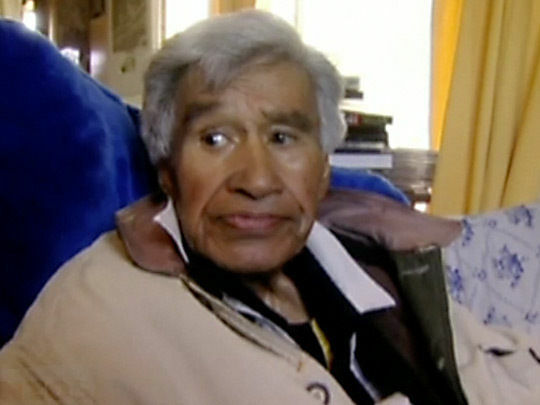 Tuwhare died on 16 January 2008 in Dunedin. 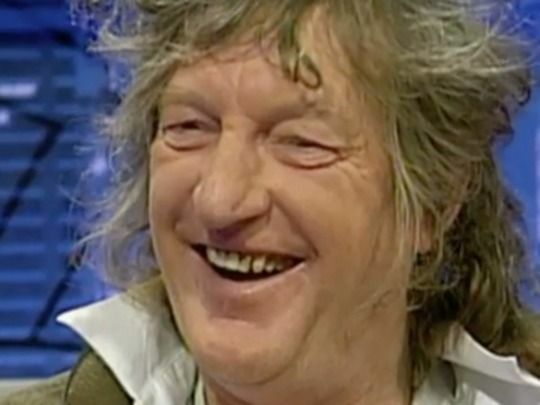 Sam Hunt is New Zealand’s best known and most visible contemporary poet; and, in an archive excerpt from this feature length documentary, Ginette McDonald calls him “the most impersonated man in New Zealand”. Director Tim Rose, who has known Hunt since he was a boy, decided too little was known about him beyond his flamboyant, public persona. So Rose spent four years making this documentary — mixing a wealth of archive material with interviews with Hunt, and those who know him best, and new footage of him reading his work and performing with David Kilgour. Private Journeys / Public Signposts turns the camera on photographer Ans Westra. Dutch emigree Westra has captured iconic images of New Zealanders since the late 1950s, expressively observing Aotearoa societal changes, particularly Māori urban drift. 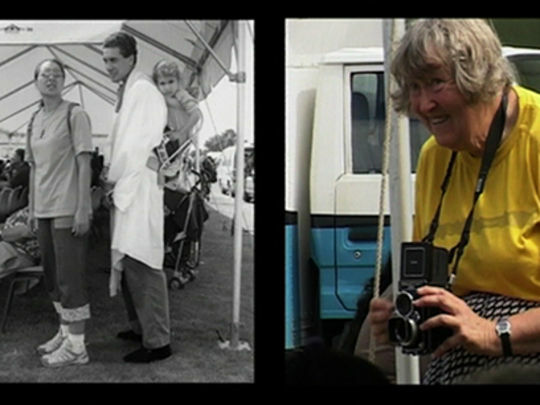 This film explores her remarkable life and work, and includes commentary from family and friends, fellow photographers, and colleagues, as well as discussion of the Washday at the Pa controversy. Luit Bieringa, curator of Westra's retrospective photo exhibition, directed the film, his first. In 2003 Toi Māori Aotearoa engaged Charlotte Yates to produce an album and stage performance celebrating the verse of poet Hone Tuwhare. 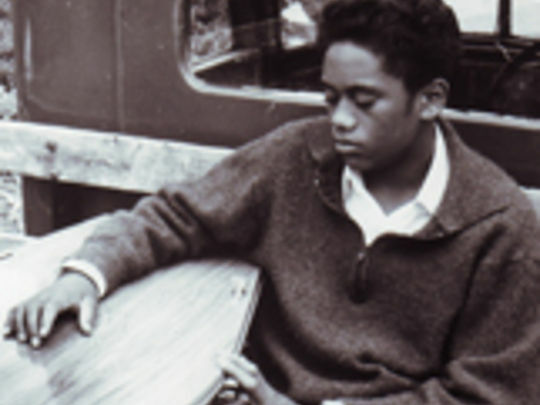 Yates co-opted various musicians (including Dallas Tamaira from Fat Freddy's Drop, and the late Graham Brazier) to transform Tuwhare's poetry into lyrics, using a range of music from rock to dub. This short film by Lala Rolls was commissioned for the album launch; the material was also used in the live show. We see Tuwhare at home at Kaka Point and reciting his poetry against the songs, and glimpse his warmth, humour and literary verve. 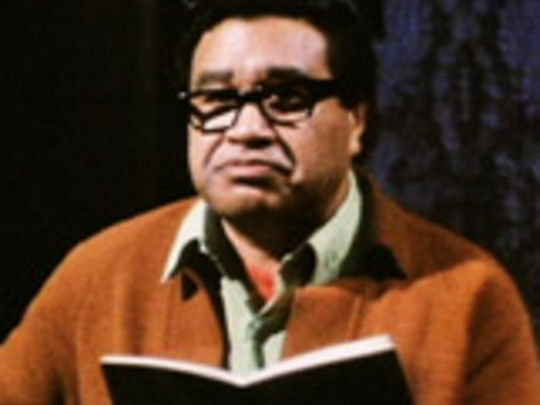 Poet Hone Tuwhare was born in the far north, near Kaikohe, but forced by poverty to leave as a child. "75 years after Hone Glenn Colquhoun (doctor, poet, Tuwhare fan) wrote a poem in the Listener inviting him back." 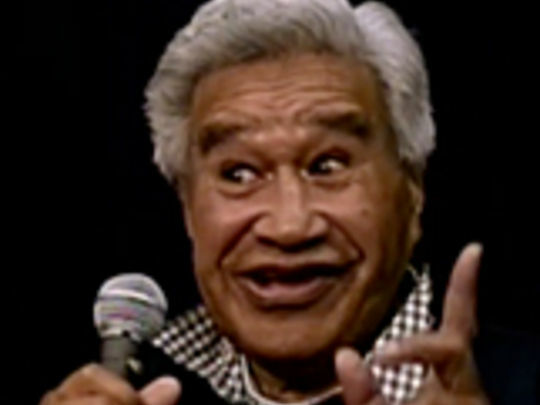 Hone accepted the invitation and this documentary is a record of his March 2002 Hokianga homecoming, taking in song, readings and plenty of laughs and kai moana. Silver-haired Tuwhare is irresistible, crooning Sinatra, charming school children with bawdy jokes or channelling the fire of his most famous poem: "For this is no mere axe to blunt!" 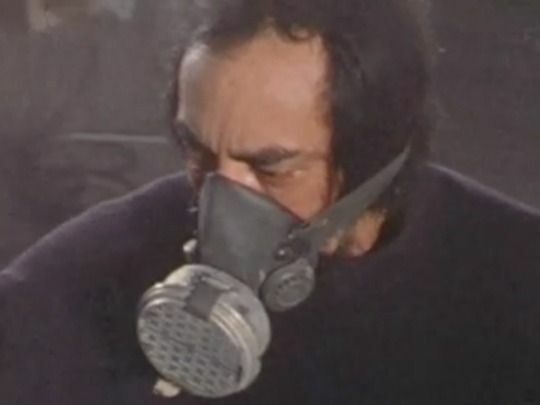 This 1981 Koha documentary, 'No Ordinary Bloke' — poet Hone Tuwhare — reflects on his life and influences in a wide-ranging interview by Selwyn Muru. He recites poems and is shown walking around his Dunedin haunts, where he was living at the time. Tuwhare recounts his early life as a railway workshop apprentice and tells of the workshop library that opened his eyes to the world. Later he’s shown with mate and artist Ralph Hotere and discusses, with emotion, the nature of Māori relationships with the land in light of the then-proposed Aramoana aluminium smelter. 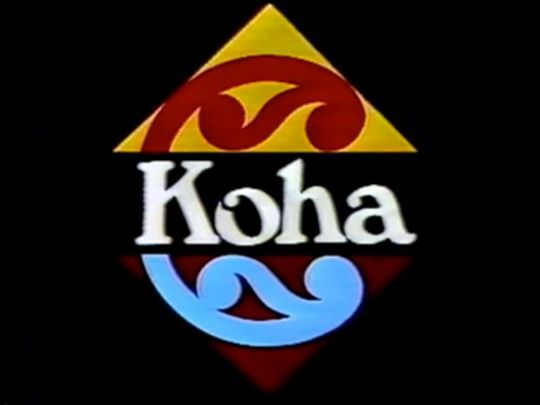 Regular Māori programmes started on Television New Zealand in 1980 with Koha, a weekly, 30 minute programme broadcast in English. It explored everything from social problems, tribal history, natural history, about weaponry, to the preparation of food, canoe history, carvings and their meanings, language and how it changed through time. It was a window into te ao Māori for Pākekā, and provided a link to urban Māori estranged from their culture.  It was the first regular Māori programme to be shown in prime time.